E-commerce & sourcing Logistics of Chinese products to Nordic countries. 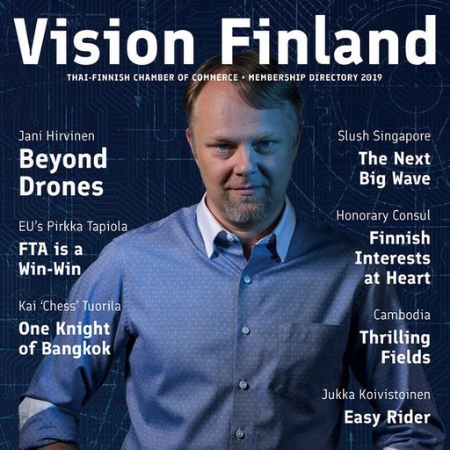 The Finnish China sourcing and E-commerce expertise is now available also in Bangkok, Thailand. If you are looking to build a career in the fast growing internet business field, searching for a reliable partner in China procurement, cross border logistics and quality assurance drop us an email. We are also open to meet new friends over a drink to chat about what we love most, doing business on the internet and in Asia.